Electrolux Warranty Case Study - After Inc. 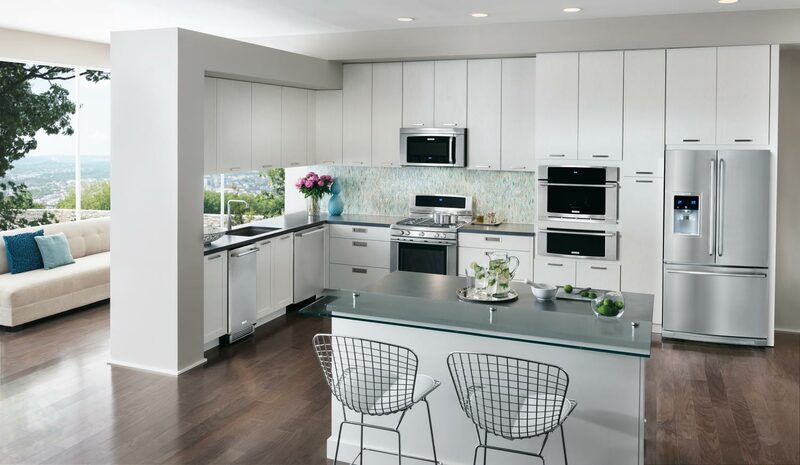 In 2012, Electrolux North America Major Appliances had a long-standing and high-producing post-sale program in place that managed both the Extended Service Agreement (ESA) and Replacement Part programs. The Consumer Services Group responsible for these programs, headed by General Manager Nathan B. Knowles, felt that there was still significant opportunity to grow sales and profits on both businesses. Specifically, the team wanted to create a unified customer picture from various data sources to support more intelligent marketing; use predictive analytics to segment customers for more personalized and cost-effective outreach; optimize post-sale product pricing and terms; and then streamline customer conversion with multi-channel commerce and improved inbound sales processes. Lastly, Electrolux wanted to tighten up its warranty reserve allocations with more accurate claims forecasting. To help drive the goals forward, Knowles and his team reached out to After. With deep relevant experience and a critical combined expertise in both consumer marketing and warranty analytics, After joined the effort in 2013 as a perfect complement to the internal Electrolux N.A. Major Appliances team. The shared team’s first priority was to consolidate all customer data into a single datamart that was analytics and marketing ready. This included expanding the data set to cover over 15 years of product ownership, unifying disparate data sources, and ‘bundling’ to associate multiple appliances to a single customer. Next, they applied predictive analytics to forecast what each customer would be worth on a profit basis, grouped customers into value tiers, and assigned profit-optimizing marketing budgets and strategies to each tier. To drive down print costs, they conducted an RFP process and selected a new vendor. They then deployed an extensive multi-channel direct marketing effort that allowed them to test and optimize every aspect of their program, from creative, messaging and timing to offer price and term discounts. To streamline inbound sales, they implemented After’s sales administration tools and trained the Electrolux North America Customer Engagement Center on the new system. Finally, to measure and optimize ROI going forward, they launched comprehensive real-time KPI reporting. In a parallel effort, they measured and optimized warranty reserve amounts based on claims data. Metrics improvements started registering almost immediately upon the new program launch. Within the first year they had grown the North America Major Appliance ESA sales by 126% and profits by 150%. North America accessory sales increased by 384% year over year. On the profit side, the bundled products and householding saved $300,000 in mail costs, predictive analytics to assign per-customer strategies saved $500,000, and the term discount strategy is expected to drive an incremental $850,000 in profits. Other successful tactics included multi-pack accessory discounts, which increased average order value by 50%. The two teams also accomplished significant operational improvements, including the addition of multi-channel ordering, consumer Flexpay and subscription options, back-end sales management tools, PCI compliance, and online interactive reporting. After’s rich experience in post-sale warranty analytics was a key decision factor in our partnership selection. Our sales and improved revenue results are proof that our partnership is working. We are enthusiastic about our continued project opportunities in process, which should yield even more improvement to our Direct Marketing portfolio. See how your company can leverage world-class technology and data analytics to transform your post-sale business.